Eggs are a popular breakfast item that offer a lot of healthy nutrients. They contain an abundance of protein, vitamins and minerals, including vitamins A, B and D, folic acid and iron. Plus, they are easy to prepare. 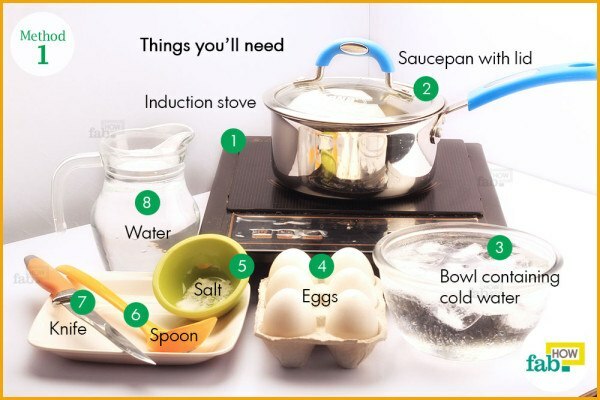 Even a novice can make poached or scrambled eggs or even an omelet. 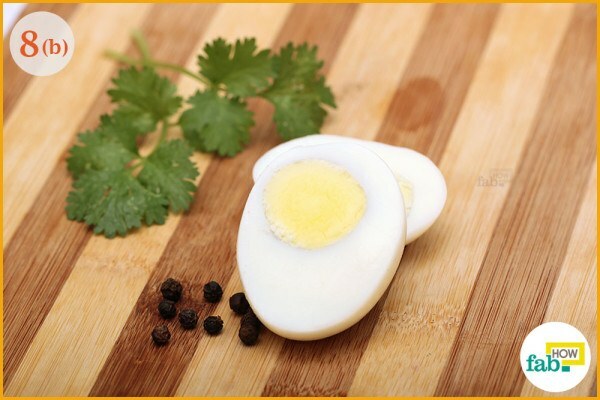 But a bit of practice goes a long way when it comes to making perfect hard-boiled eggs, which are great in sandwiches, salads and as deviled eggs. Many people think that cooking hard-boiled eggs is a simple process, but in reality, many end up cooking soft eggs that have soggy yolks or overcooked eggs that have a green ring around the yolks. 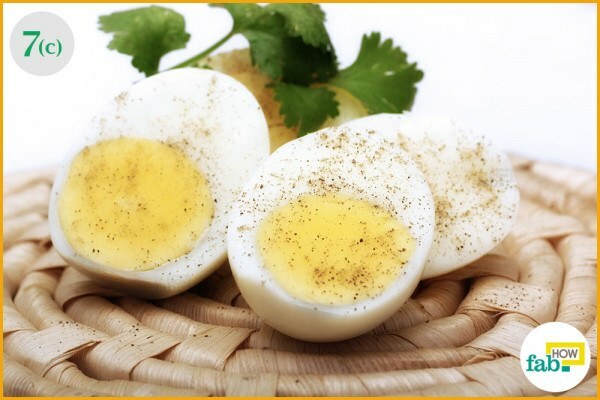 One key to making hard-boiled eggs with tender whites and golden yellow yolks is to use eggs that are at least one week old. Also, follow the steps described in the two options below for making them. 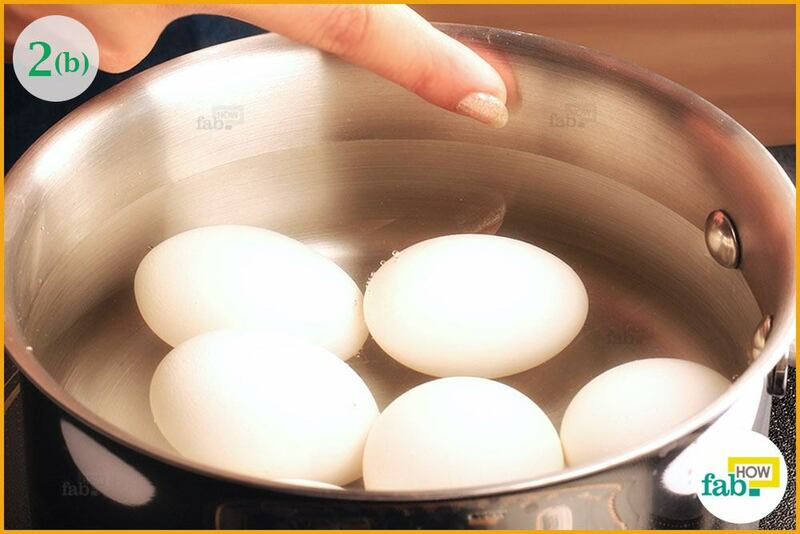 Place the eggs in a single layer on the bottom of your pot. 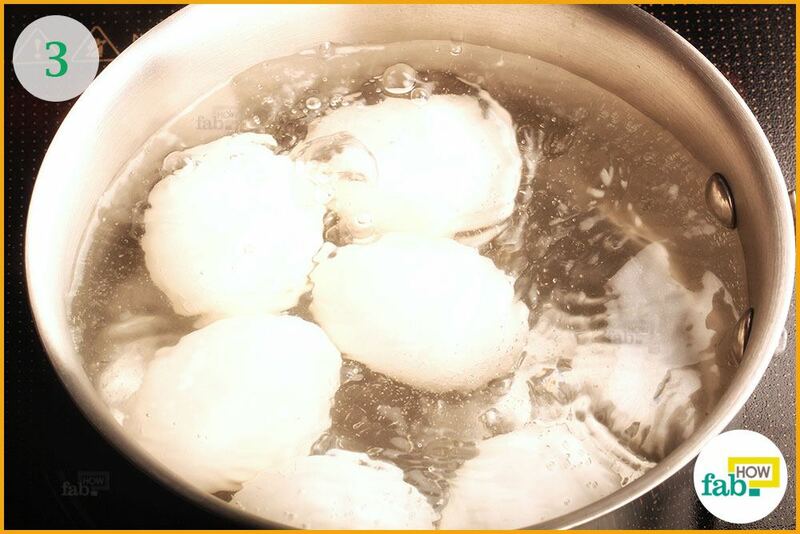 Make sure there is enough space in the saucepan and do not overcrowd it with eggs. Also, the pan should be big enough for water to flow freely around the eggs. It is best to use eggs straight from the refrigerator. Pour cold water slowly over the eggs. The water level should be about an inch or so higher than the eggs. Turn on the induction stove and heat the pan on high to bring the water to a full rolling boil, uncovered. Allow the water to boil for a minute. Remove the saucepan from the heat and add some salt to the water. 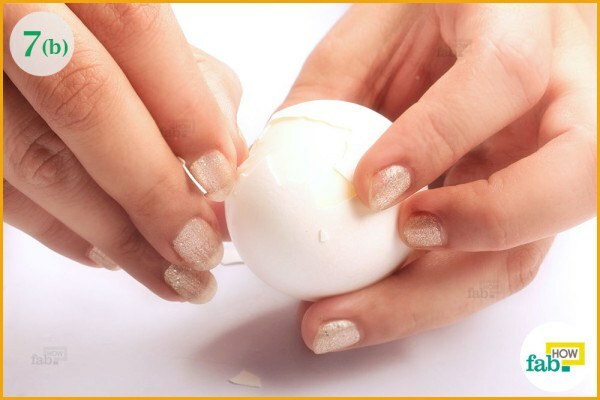 It will help prevent the eggs from cracking. It will also make it easier to peel the eggs. 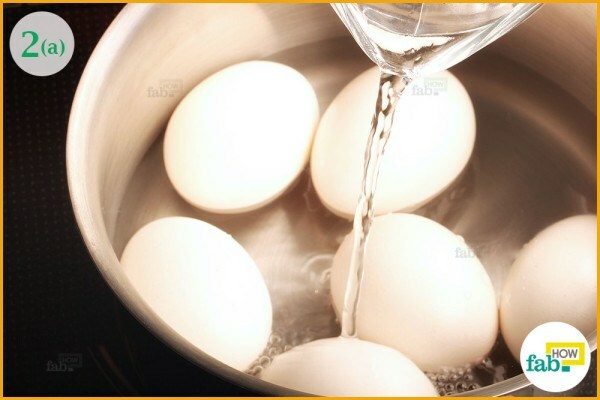 After 10 minutes, immediately put the eggs in a bowl filled with cold water or under cold running water for at least a minute. 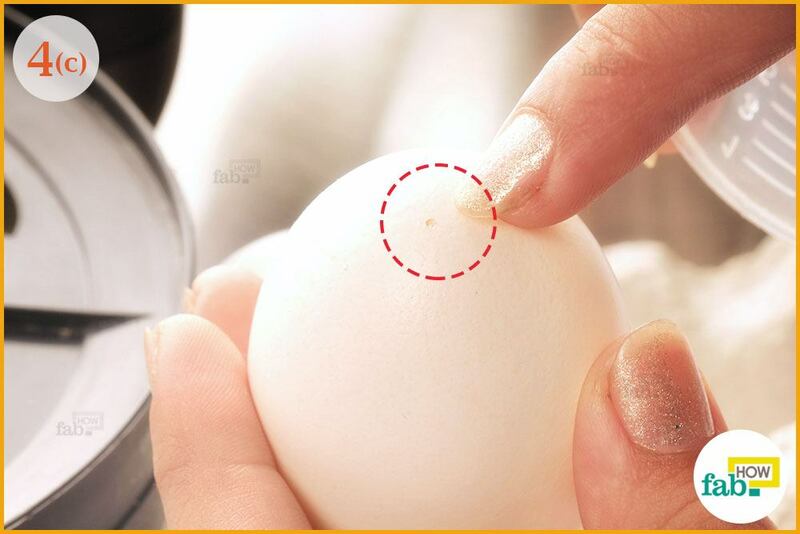 This is important to stop the cooking process and prevent a green ring from forming around the yolks. Tap the cooked eggs gently on the countertop to crack the shell in a few places. 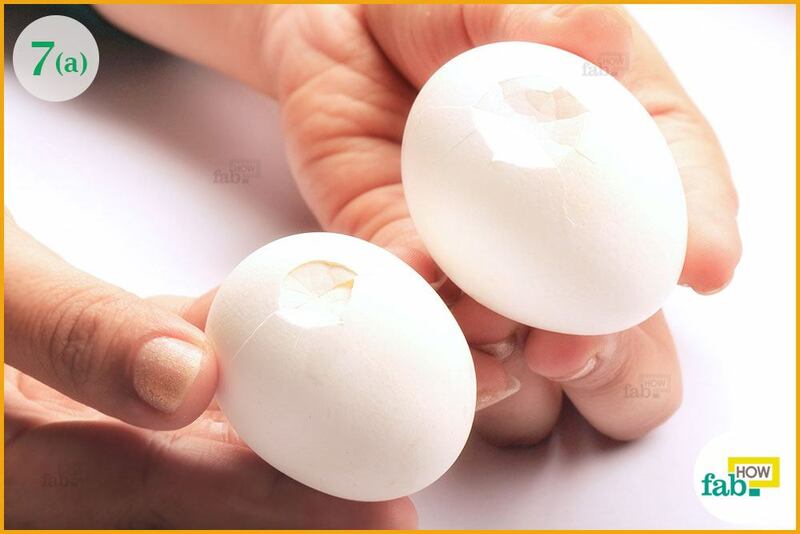 Cooling causes the eggs to contract slightly in the shells and it will be easier to peel them. Peel and serve the way you like them. 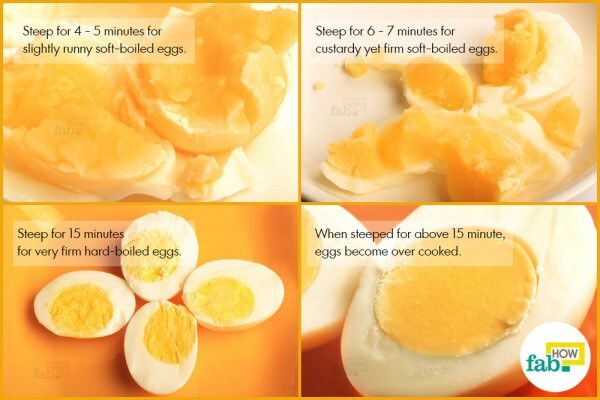 If kept at room temperature, hard-boiled eggs should be consumed within two hours. 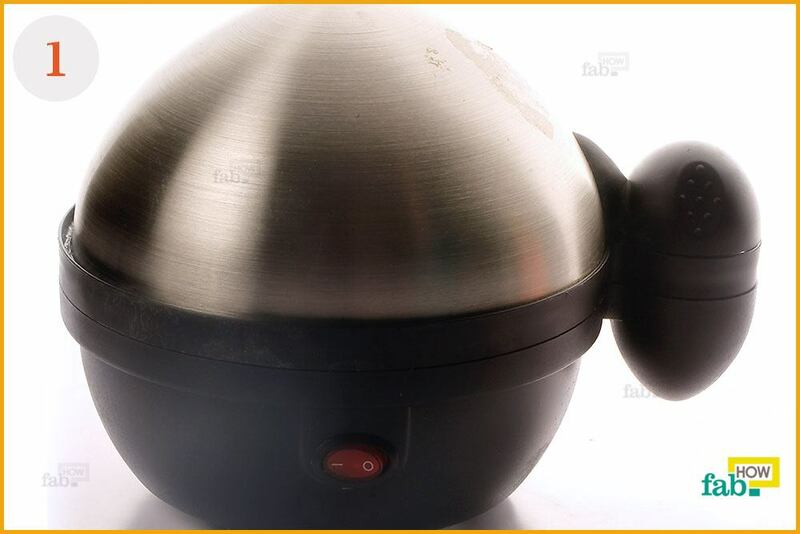 To avoid mishaps, it is important to place the egg boiler upright on a dry, sturdy and flat surface. When the cooking process starts, the equipment becomes hot and it will be very difficult for you to handle it at that time. 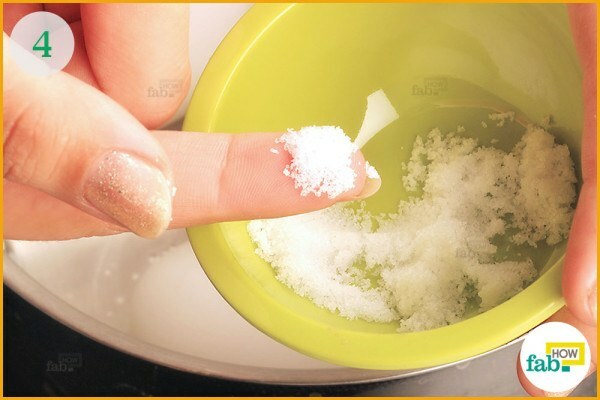 Fill the measuring cup with the appropriate amount of cold water. 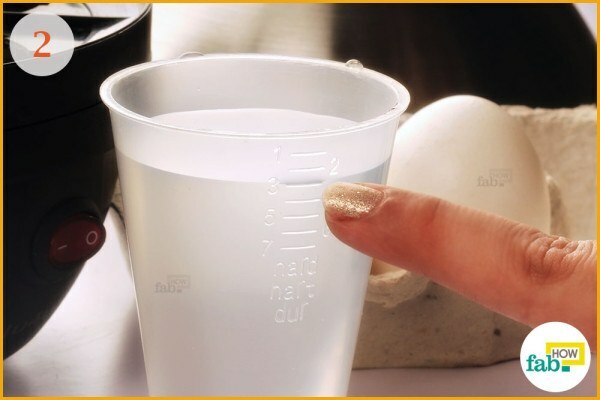 The measuring cup comes with different markings to help you measure the right amount of water for the desired hardness and the number of eggs. For instance, for 3 eggs, fill the cup with water to the line that corresponds with the hard-boiled egg line and the number 3. Pour the water into the water tray of the electric egg boiler. 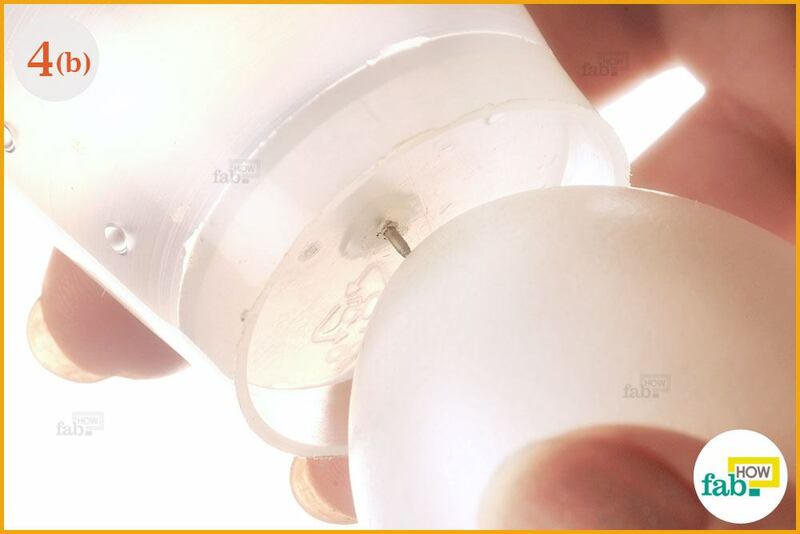 There is a pin attached to the bottom of the measuring cup. 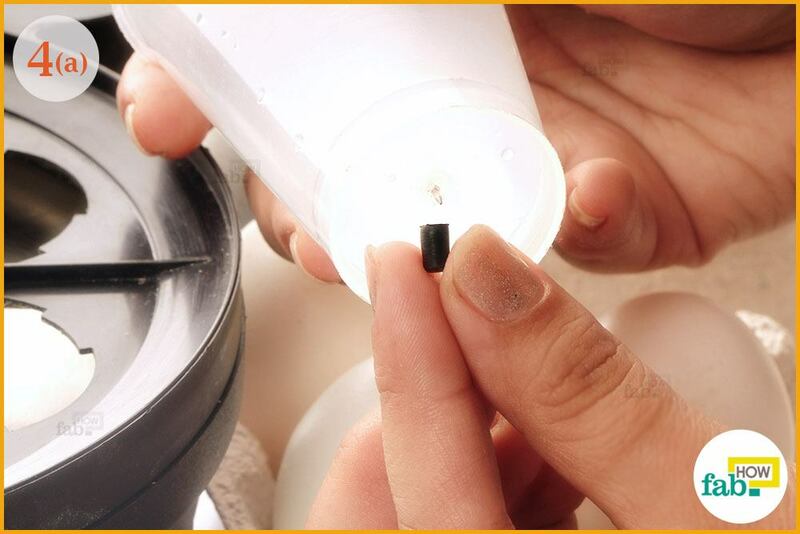 Use it to pierce the blunt end of the eggs, applying a little pressure to do so. 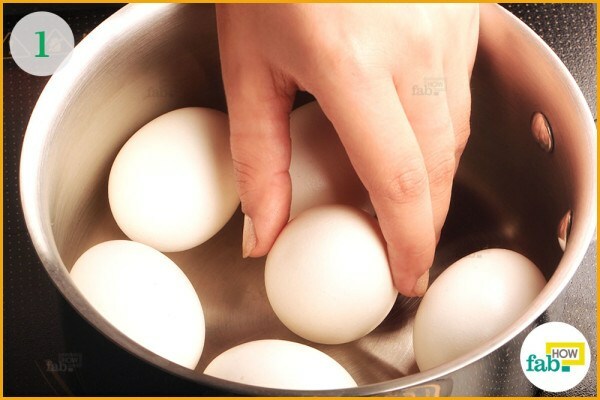 This step is very important to prevent the eggs from bursting or cracking while cooking. 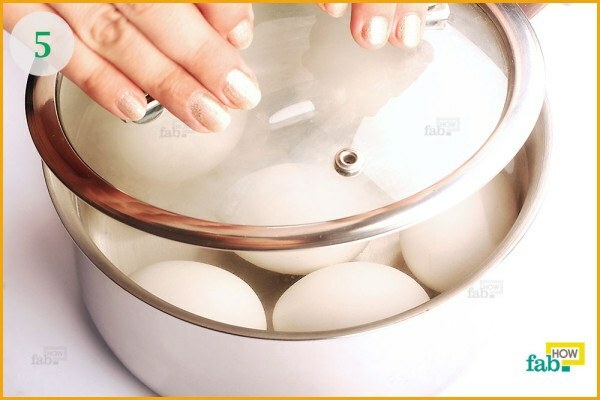 Place the pierced eggs in the egg holder and close the lid of the boiler. Plug the boiler into the wall outlet and turn it on. The control light will illuminate until the eggs are done. When the eggs are ready, the buzzer will sound and the light will automatically turn off. Unplug the boiler before proceeding. 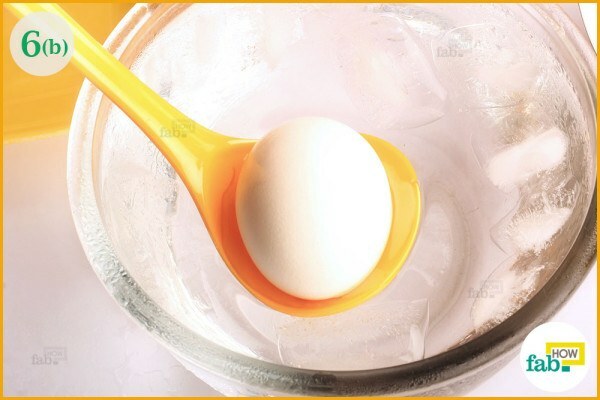 After a short cool-down time of 1 to 2 minutes, remove the egg holder with the eggs from the water tray. Put the eggs in cold water to stop the cooking process. 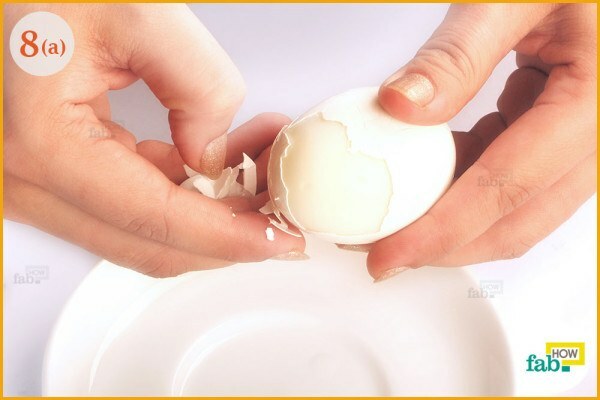 Now it’s time to peel the eggs and serve them. Depending on the size and freshness of the eggs, the results may vary slightly. Unpeeled hard-boiled eggs can be kept for 1 week in the refrigerator. 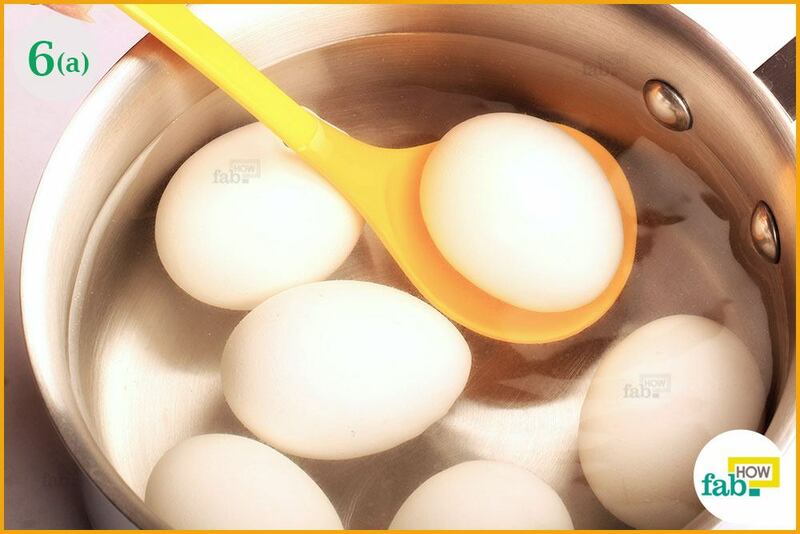 Keep the eggs covered to prevent the egg odor from mixing in with other foods. 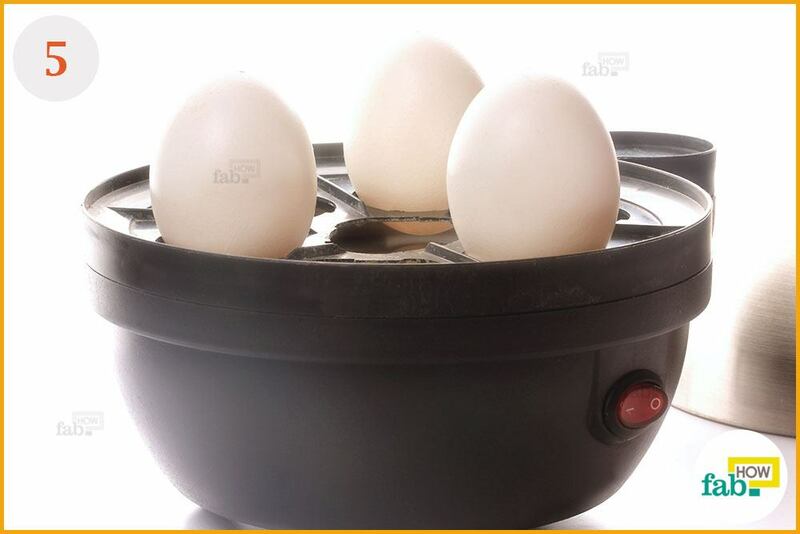 When using an electric egg boiler, follow basic safety precautions. 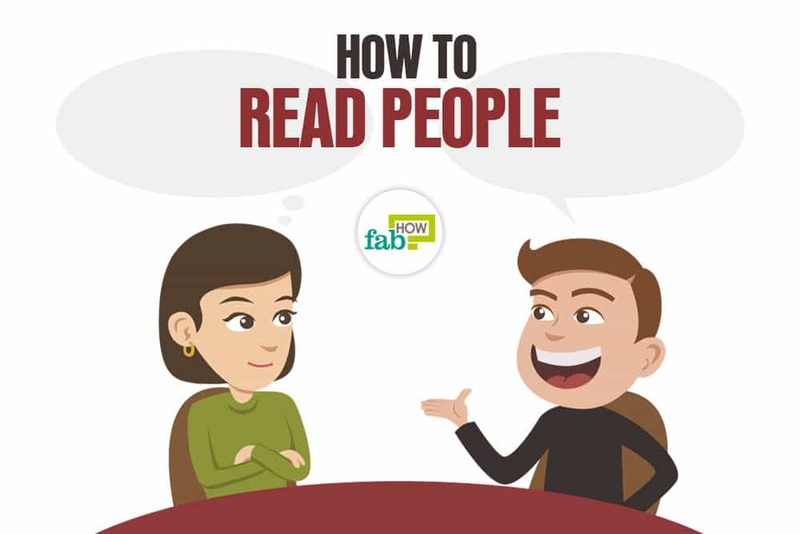 It is recommended to read the manual thoroughly. 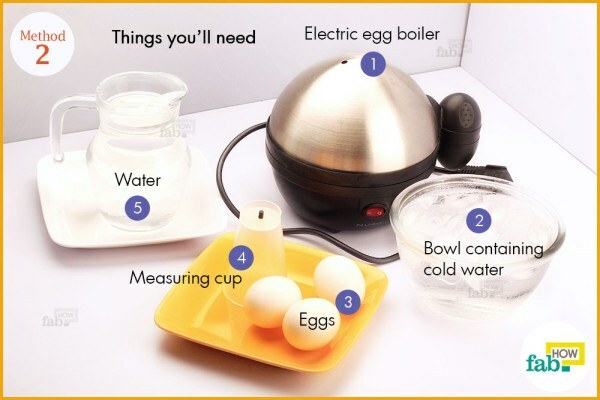 Keep the electric egg boiler clean and dry when storing. 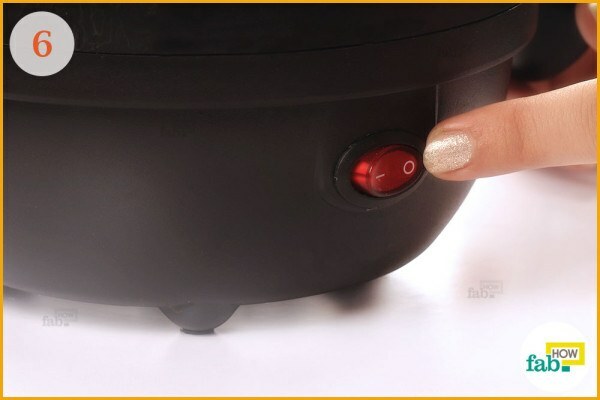 Always unplug the electric egg boiler when not in use and before cleaning.